ZAGREB, Croatia (February 4) - The Zagreb Open, United World Wrestlings first Greco-Roman Ranking Series event, starts this Saturday in Zagreb, Croatia. 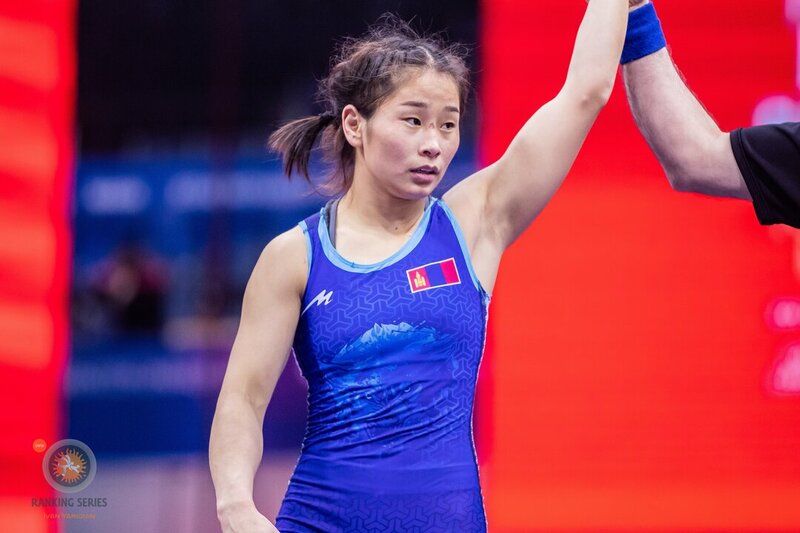 Nearly 40 age-group and senior-level world medalists, along with London Olympic champion KIM Hyeonwoo (KOR) and Rio Olympic bronze medalist Elmurat TASMURADOV (UZB) are set to compete for the all-important Ranking Series points. This will be the first Greco-Roman Ranking Series event where the revamped point structure will be used. This tournament is especially important because the seeding process at the 2019 Astana World Championships takes into account the number of points competitors accumulate from last year's World Championships, along with the Continental Championships and the Ranking Series events. The number of points awarded at a competition will also be impacted by the number of wrestlers entered in each bracket. For weight categories with 10 or fewer entries, an additional six (6) points will be added. For categories with 11-20 wrestlers entered an additional eight (8) points will be added. Ten (10) points will be added to any weight category with more than 20 entries. 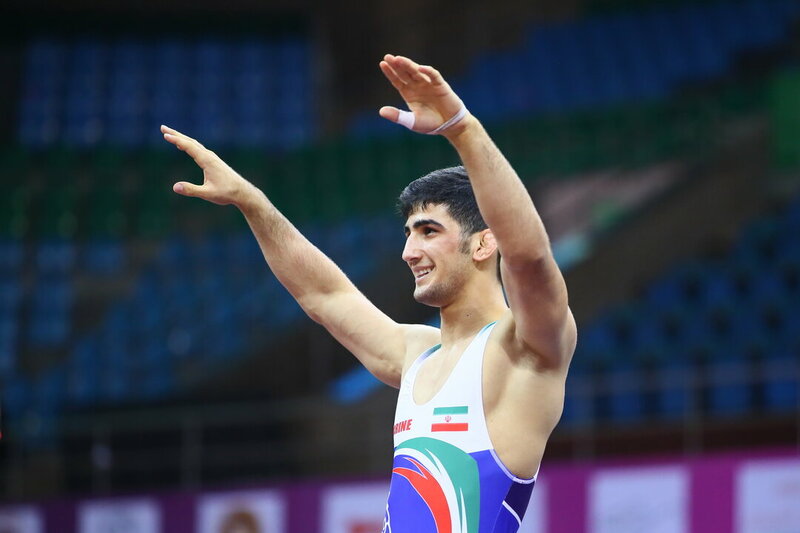 The three remaining Greco-Roman Ranking Series events are the Hungarian Grand Prix (February 23), the Sassari (May 24), and the Oleg Karavaev (July 26). *Please note that these are unofficial entries and are subject to change. Entry will not be official until 24 hours before the competition starts. This goes for every pre-entry list released by United World Wrestling.